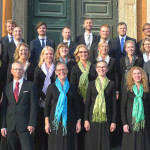 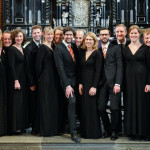 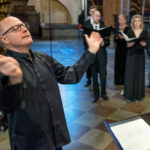 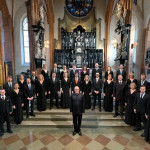 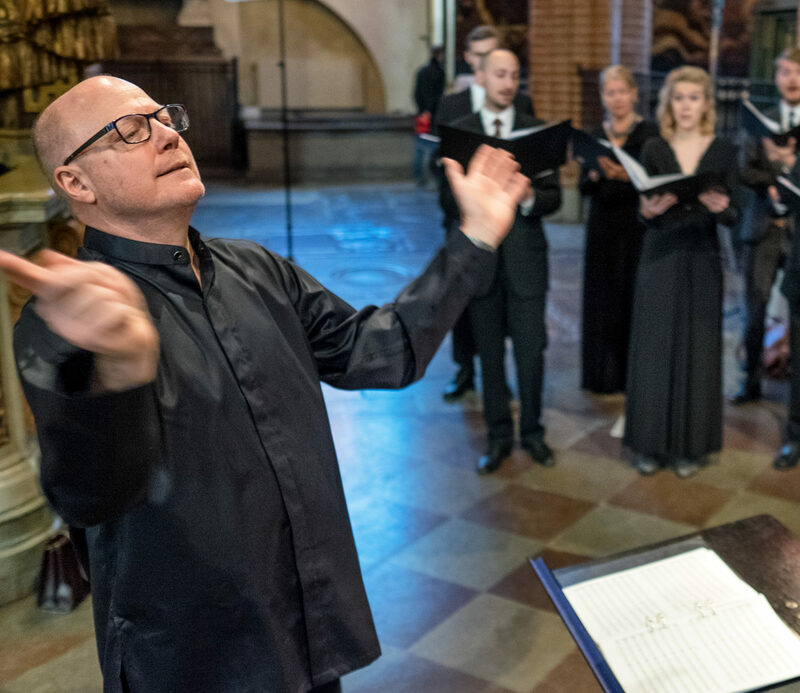 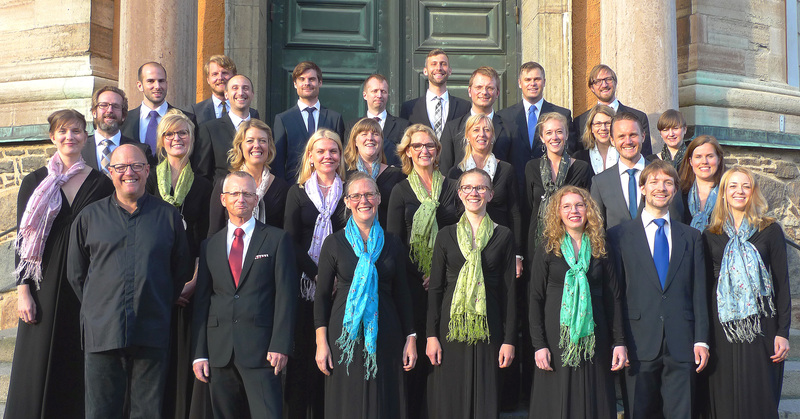 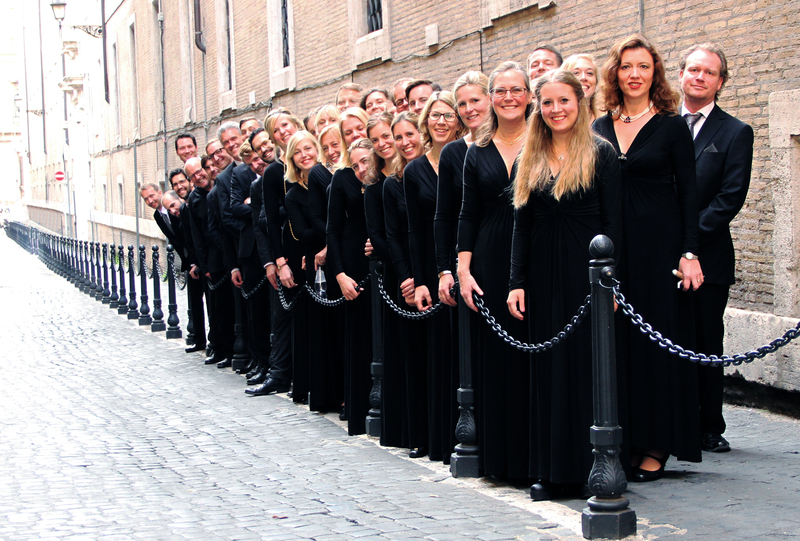 S:t Jacobs Chamber Choir, with the conductor Gary Graden, performs regularly at concerts and services in S:t Jacob’s church and the Stockholm Cathedral. 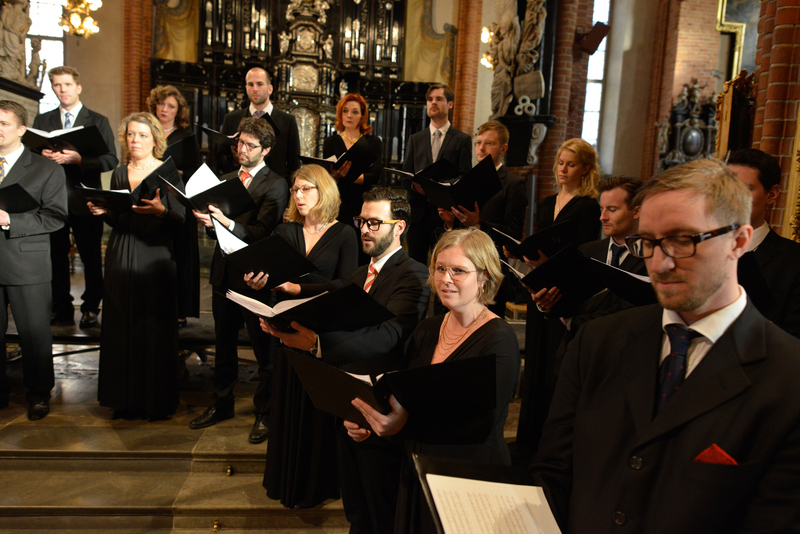 Located in the heart of Stockholm, these two churches are a renowned center for church music in Sweden. 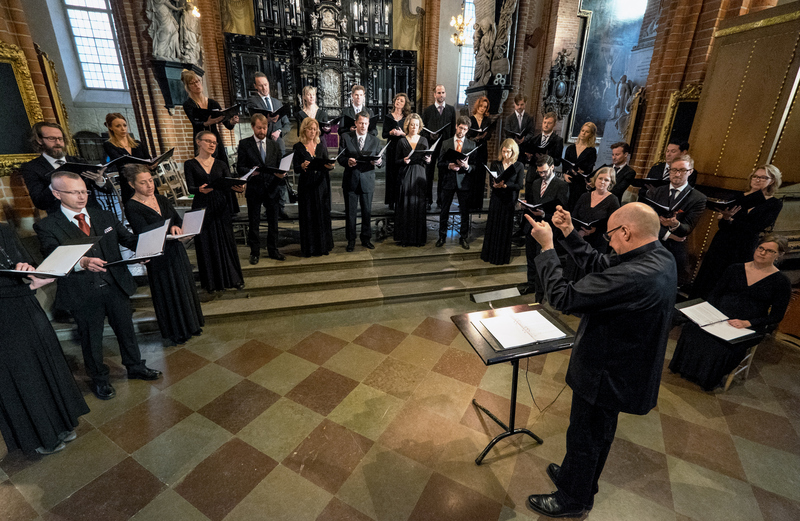 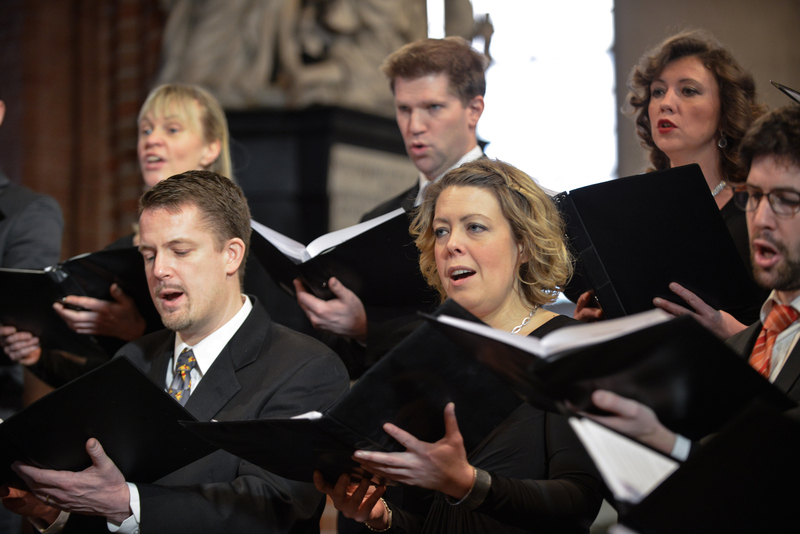 The choir’s repertoire consists of a cappella works from a wide range of national styles and periods, as well as larger works for choir and orchestra. 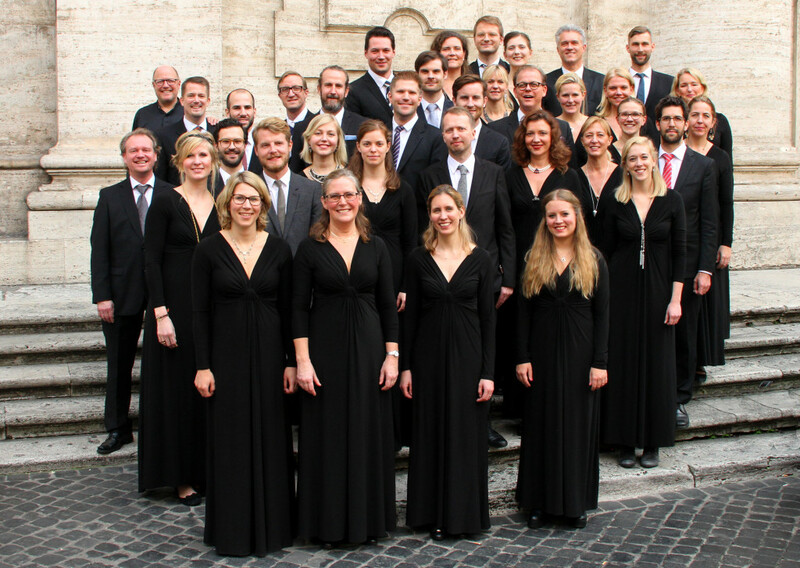 The choir has won several of Europe’s most important competitions including the European Grand Prix for choral music and it was awarded the Guidoneum Award from the Fondazione Guido D’Arezzo in Italy. 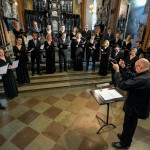 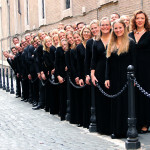 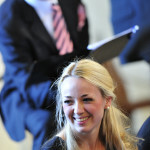 The choir has also participated in a wide array of national and international festivals such as the IFCM World Symposium in Minneapolis, Sagra Musicale Umbra in Italy, the Tolosa Festival in Spain, Musica Sacra in Germany, Polyfollia in France, Debrecen Festival in Hungary, and De Internationale Koorbiënnale Haarlem in Holland, the Conference for Swedish Choral Conductors, and the Scandinavian Symposium for Sacred Music. 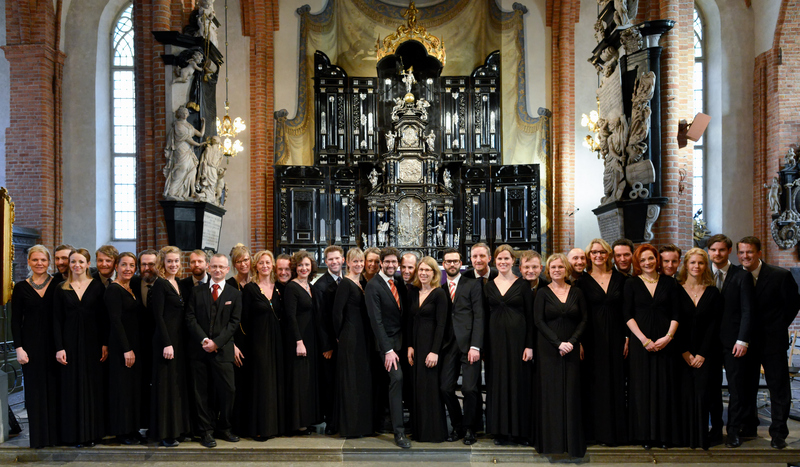 In 2014, the choir assisted the Rolling Stones at their concert in Stockholm, and later that year they performed Mahler’s Symphony No. 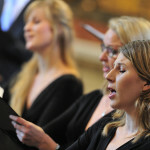 2 at the BBC Proms held at Royal Albert Hall, London, with conductor Daniel Harding and the Swedish Radio Choir, the Swedish Radio Symphony Orchestra and the Philharmonia chorus. 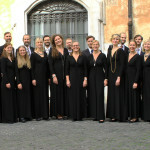 S:t Jacobs Chamber Choir has also enjoyed collaboration with orchestras such as REbaroque, Uppsala Chamber Orchestra, the Stockholm Royal Opera Orchestra, Camerata Strumentale Citta di Prato (Italy), the Ensemble Philidor (France), I Solisti di Perugia (Italy), and the Estonian Chamber Orchestra. 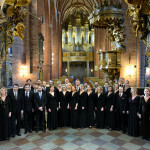 In addition to this, they have also joined forces with a wide array of nationally and internationally acclaimed artists. 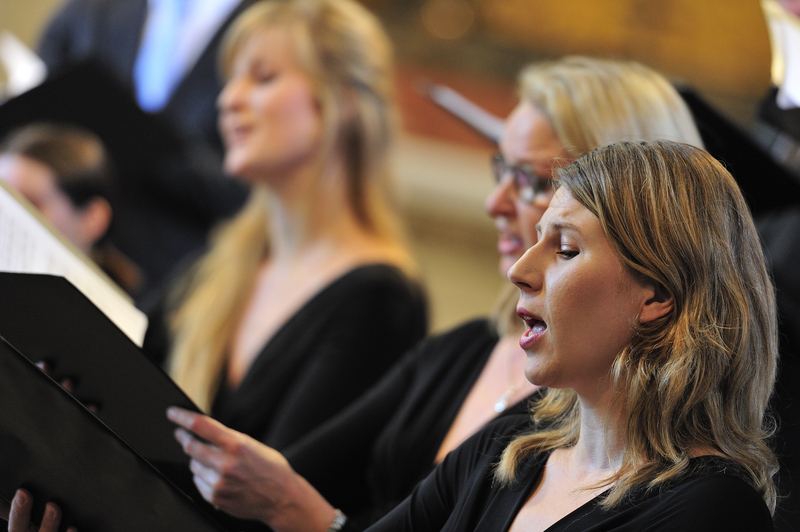 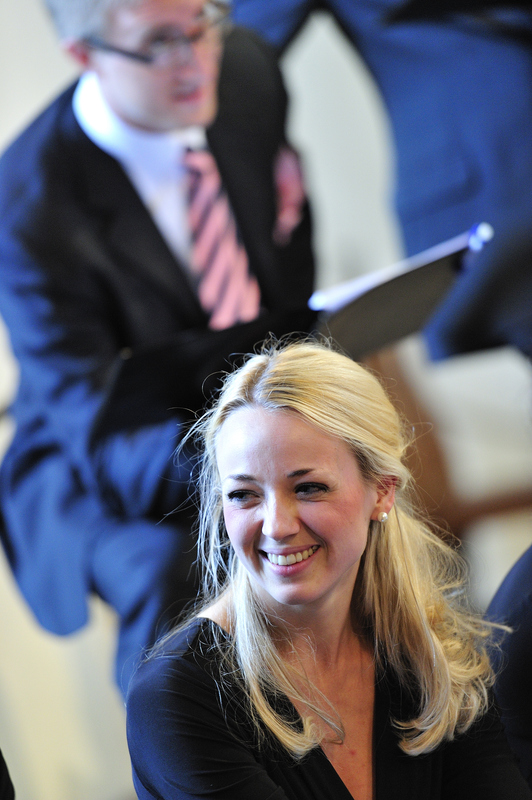 One of the choir’s most important contributions has been the performance and recording of contemporary music. 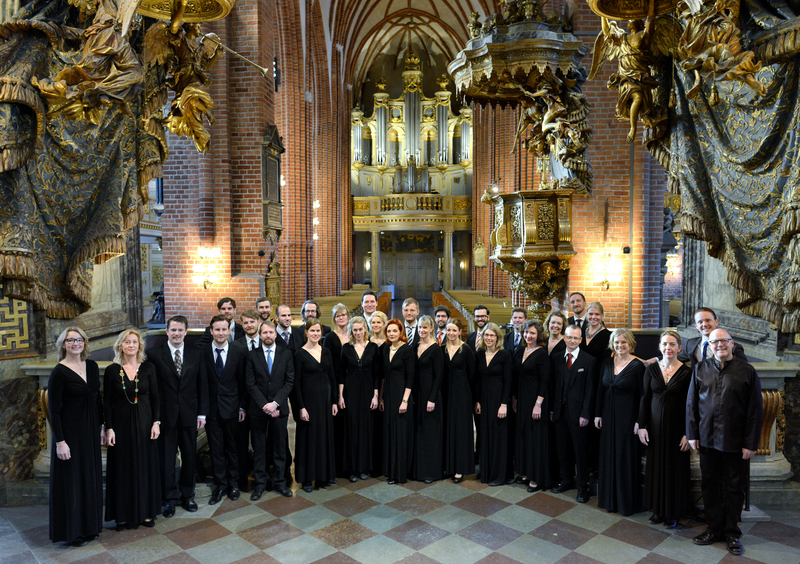 S:t Jacobs Chamber Choir is also well-documented on numerous critically acclaimed CD and radio recordings. 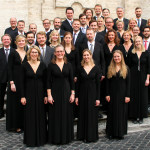 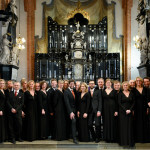 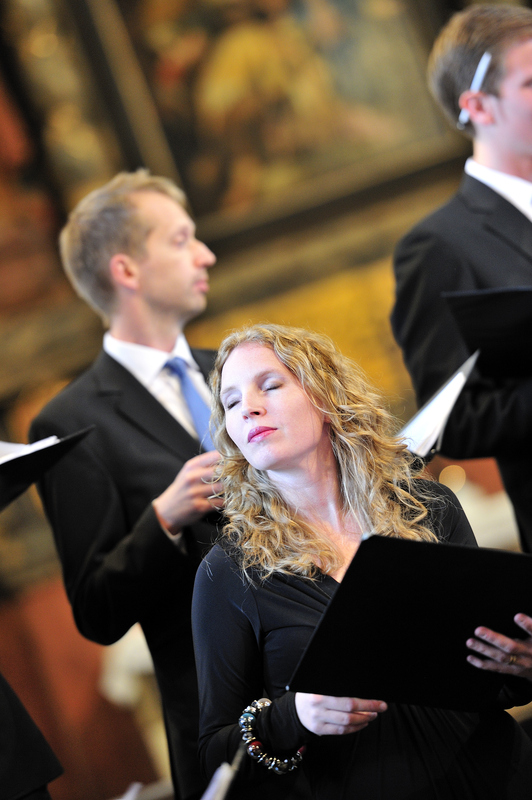 The choir has commissioned and premiered around 90 works, including compositions by Javier Busto, Steve Dobrogosz, Kristina Forssman, Bo Hansson, Gabriel Jackson, Thomas Jennefelt, Stephen Leek, Corrado Margutti, Andrea Tarrodi, Vytautas Miskinis, Damijan Mocnik, Anders Paulsson, Anna Cederberg-Orreteg, Georg Riedel, Sven-David Sandström, Urmas Sisask and Carl Unander-Scharin. 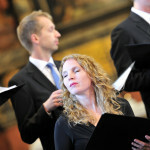 Press images. 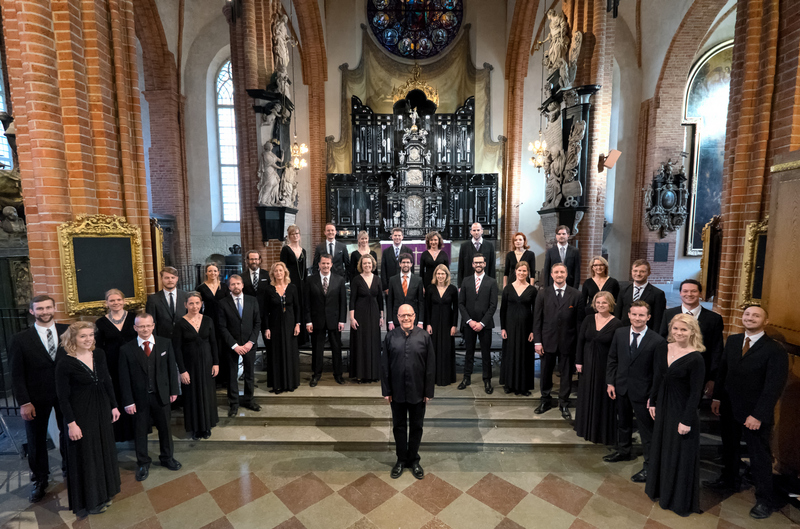 Click the image for higher resolution.